Up and coming star Shia LaBeouf, who is rapidly becoming a favorite of the fashion industry as well as Hollywood, was briefly detained and then released after an alleged bar fight Saturday night, according to Us magazine. Apparently a fellow patron at Mad Bull’s Tavern, which is located in Sherman Oaks, California, had been taunting LaBeouf and reportedly “sucker punched” the star when the two stepped outside. 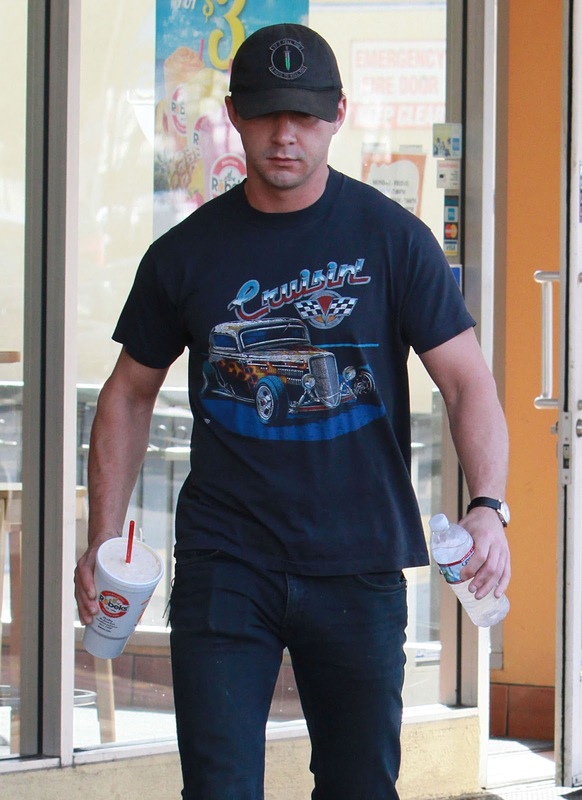 No charges were filed, and the LAPD commented that the customers who had been picking on LaBeouf ran away before police arrived. But there’s plenty of positive celebrity news about LaBeouf too. New trailers for Transformers: Dark of the Moon have been released and indicate that the movie will be a definite crowd pleaser. 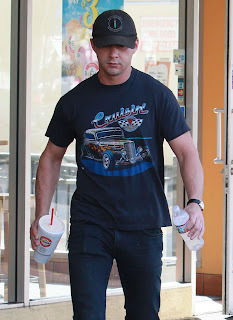 LaBeouf appears in the movie alongside Rosie Huntington-Whiteley. According to E! News, the latest celebrity news on Lindsay Lohan is that the L.A. County District Attorney’s office won’t be charging her with felony theft for allegedly taking a necklace valued at $2,500. At least not today. Right now, prosecutor Danette Meyers is going over the evidence that was presented by the LAPD last week. If she believes a felony charge is indicated, then prosecutors would either set an arraignment date or arrange a time for her to report to the police. Police would not be sent to arrest Lohan. There is some positive celebrity news and gossip on the Lohan front, however. Website TMZ is reporting that Lohan is in talks to appear in the new Superman movie as a “major character,” but not as Lois Lane. After months of celebrity news and gossip concerning her marriage to NBA player Tony Parker, Eva Longoria’s divorce from the athlete is officially final. The news also comes just two weeks after the divorce of the “other couple” implicated in their split. When Longoria and Parker broke up last November, rumors circulated that Parker had cheated on Longoria with the wife of teammate Brent Barry. Longoria has not been hiding out despite her hurt over the breakup of her marriage, but has made it a point to socialize. She has been seen out with 25-year-old Eduardo Cruz, who is the younger brother of actress Penelope Cruz, though the pair say they are just friends. Another rumor that recently sprang up was that Longoria had the tattoo of her wedding date (07/07/07) removed from her wrist, but Longoria took to Twitter to deny that rumor. 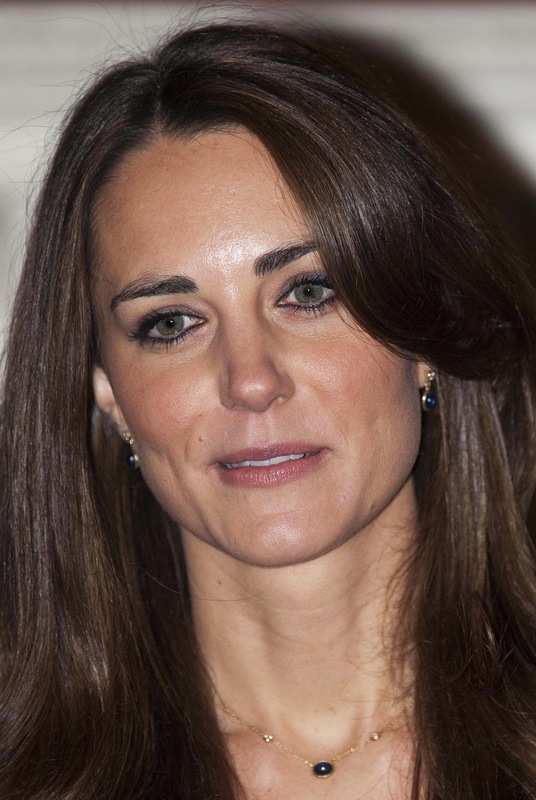 One of the biggest mysteries in the fashion industry at the moment is who will make the dress that Kate Middleton will wear when she weds Prince William in April. And Kate’s not saying. She does not want to announce the designer until her wedding day, so that the dress is a surprise to her future husband as well. Reports had surfaced that British fashion designer Bruce Oldfield had been picked to make the dress, but that is a matter of some debate. Designer Ben de Lisi says that it’s not him. Other than that, little is known other than the fact that earlier in January Kate’s sister and mother were seen meeting with Bruce Oldfield at his store in London. Famous for both her musical and her fashion style, Beyoncé is headed for the big screen again, having been cast in a remake of the classic film A Star is Born, which will be directed by Academy Award winner Clint Eastwood. The movie has been remade several times, with the most famous (for most people) being the 1976 version that starred Barbra Streisand and Kris Kristofferson. The producers of the 1976 remake, Jon Peters and Billy Gerber, are also involved with the new version, which will be a full-scale musical. Production will begin in fall 2011. The original movie is about an aspiring singer who falls in love with an older, “fading star” who helps her get her big break. The latest celebrity gossip about possible male leads has been about Robert Downey Jr., Jon Hamm, and Will Smith. Christina Hendricks, star of the hit television show “Mad Men,” had a bit of a scare at the Golden Globes Sunday night when she temporarily lost a diamond bracelet worth hundreds of thousands of dollars. The latest celebrity news and gossip is that after walking the red carpet Hendricks, who plays Joan Holloway on the AMC drama, realized she was missing the bracelet, lent to her by the jeweler Chopard. The blingy fashion accessory that fell off was a 124-carat pear cut diamond bracelet set in platinum, and is worth $850,000. Fortunately, someone found the bracelet and turned it in to security. Once she had it back in her possession, Hendricks realized she couldn’t fasten it properly, and arranged to have her publicist hold onto the bracelet until the evening was over. The couple managed to keep the impending birth away from Hollywood’s celebrity news and gossip machine, surprising everyone with their announcement. They didn’t even reveal their new arrival at the Golden Globe Awards Sunday. Little Faith Margaret has an older sister, Sunday Rose, who was born in 2008, and an older sister Isabella and brother Connor, from Kidman’s previous marriage to actor Tom Cruise. Diane Kruger, 34-year-old star of movies like Troy and Inglourious Basterds, says she’s not afraid to look imperfect for her movie roles, such as her new role in the movie Unknown, which stars Liam Neeson. Kruger told Gotham magazine that the movie is “really action-packed, a lot of running through streets with Liam Neeson.” She says she is happy to be offered more gritty roles, and credits Quentin Tarantino’s Inglourious Basterds with opening up new roles for her. But despite relishing her new tough girl roles, Kruger loves the fashion industry and couture, particularly the work of Chanel’s Karl Lagerfeld, whom she considers a mentor. “I had modelled for Chanel quite a bit when I was younger, and I've known Karl since I was 16,” she said. When she went into acting, Chanel lent her clothes, and Lagerfeld designed a couture gown for Kruger when the movie Troy opened in Cannes.